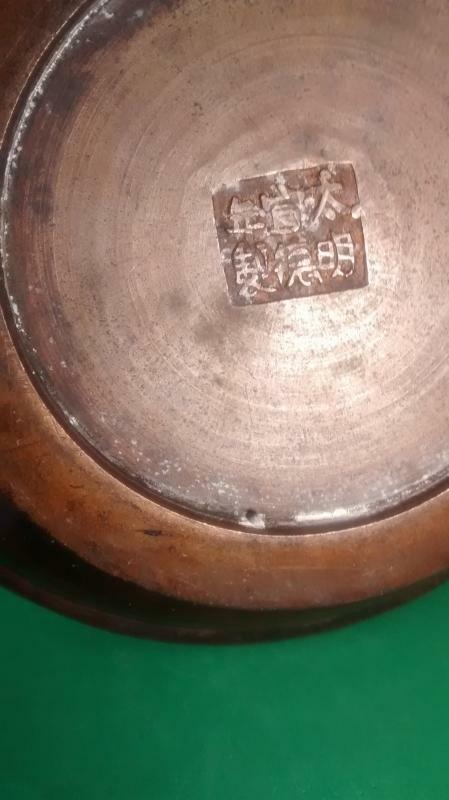 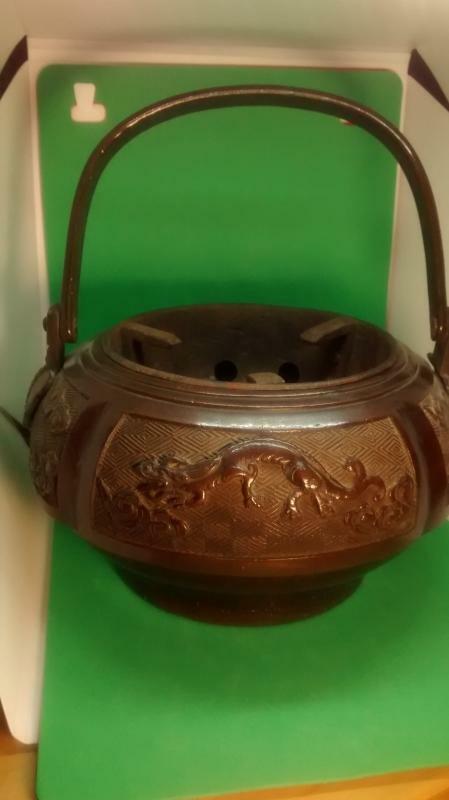 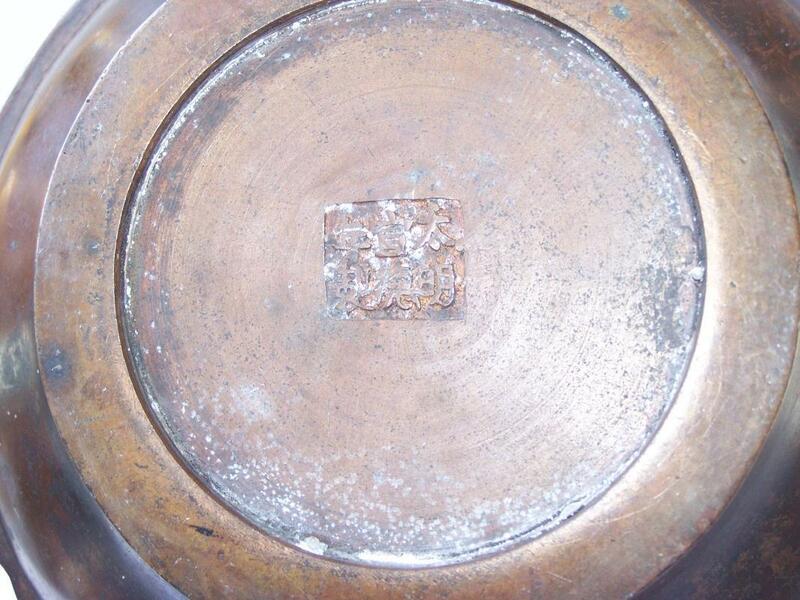 A very well built cooker/warmer with the Ming mark stamped into it. 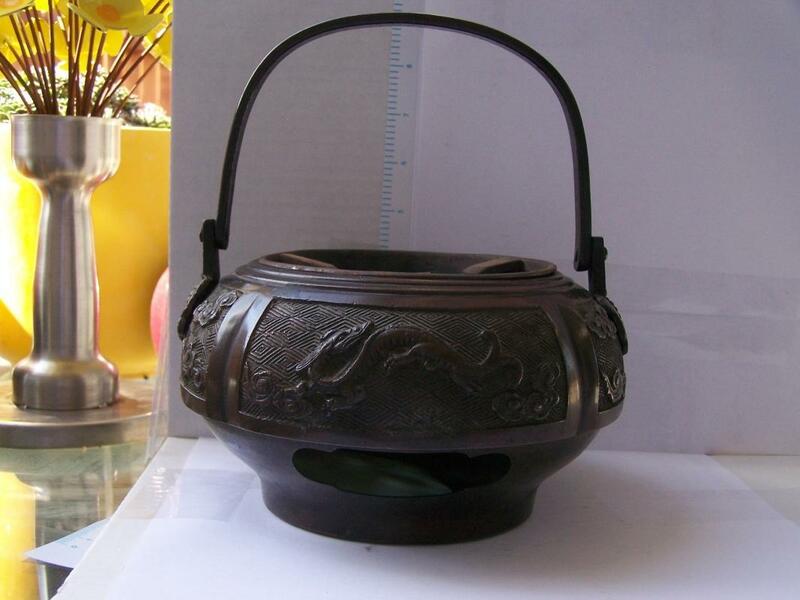 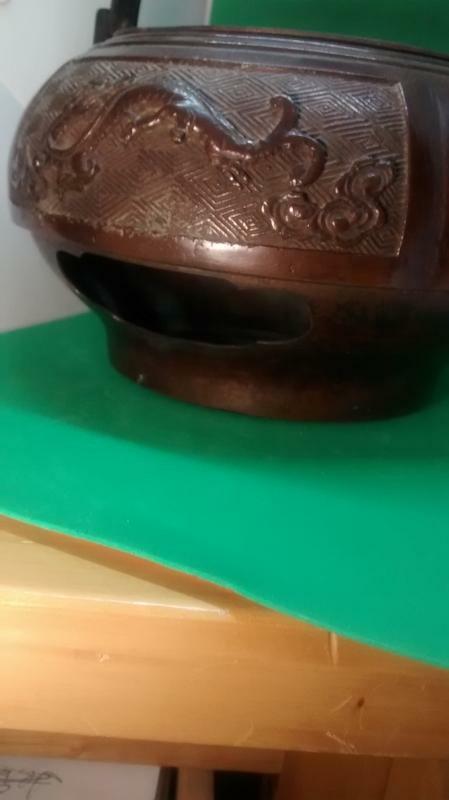 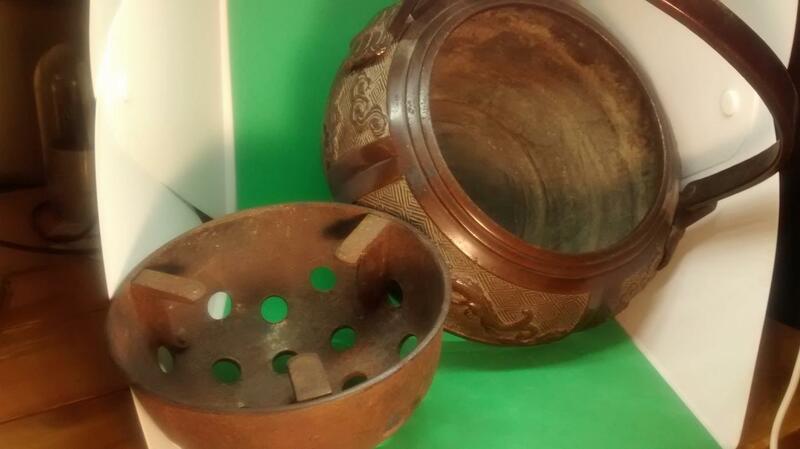 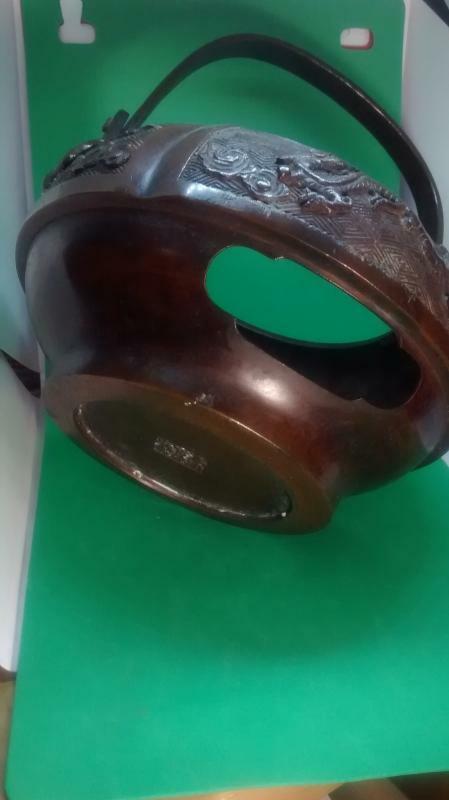 It has the three prong holder that sits in it to hold a bowl or cake/bread and a side opening to place a piece of charcoal inside without disturbing the dish. 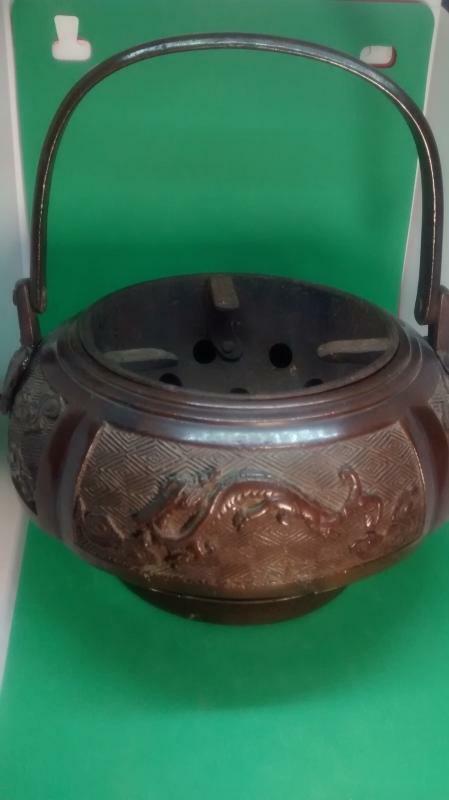 This is medium size, approximately 8" in diameter and 4 1/2" tall and weighs about 4 lbs...Any duties and/or fees paid by buyer.